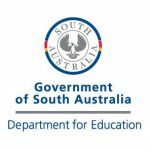 Virginia Primary is a Preschool to Year 7 School located in the township of Virginia, approximately 30km from the center of Adelaide. Virginia Primary is guided by the principles of setting high expectations, ensuring our teaching practice has a strong evidence base, providing quality feedback to students that supports them in moving their learning forward, being explicit about our teaching and learning, and providing a relevant and engaging curriculum. The school has a strong culture of positive wellbeing based on the school values of caring, respect, fairness, achievement and diversity. High expectations of student academic achievement are embedded in the school culture with effective intervention in place for students requiring extra support. 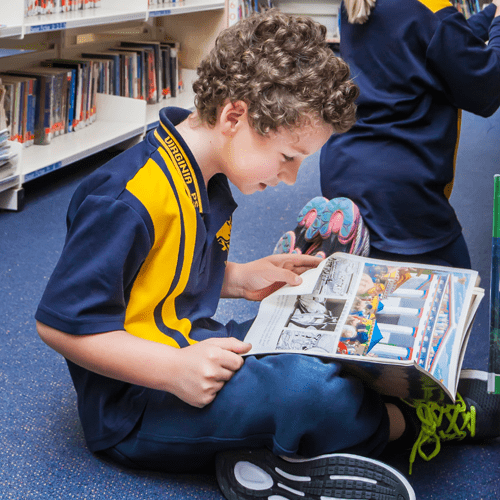 Virginia Primary Schools news, events & pictures! No more lost paper in student school bags! School newsletters, school notices and alerts are communicated directly to the parent smartphone through the Skoolbag school Mobile App. 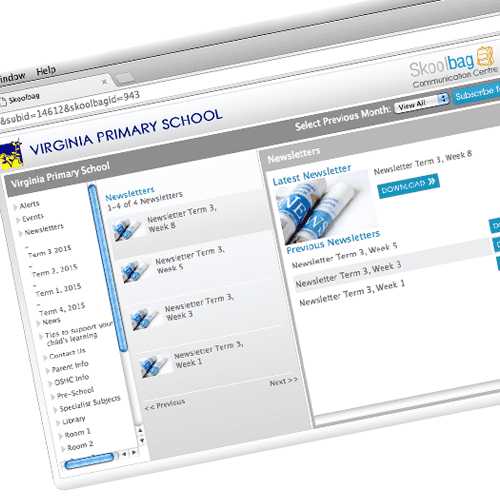 Skoolbag is school Mobile App that communicates directly with iPhone, iPad, Android, and Windows Phones devices.